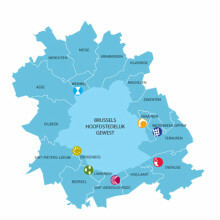 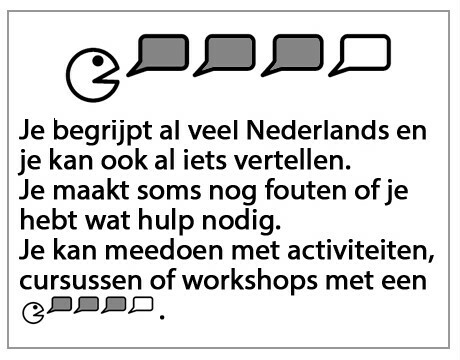 Here you will discover a large number of activities, workshops and courses in Dutch. 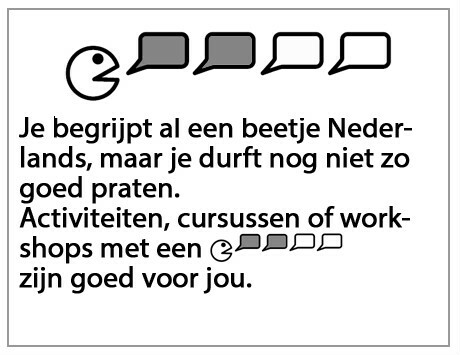 But you may also take part even if you do not speak Dutch. 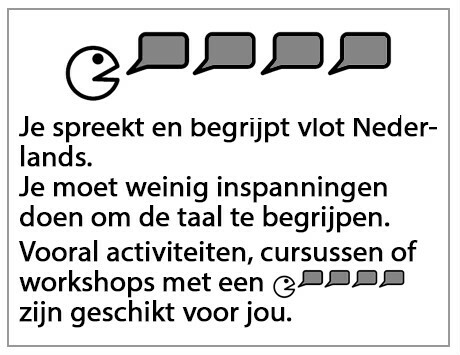 Use the explanations linked to the language icons to choose an activity, workshop or course.